Before I do the news dump, let me just say - I own all previous editions of Warhammer Fantasy Roleplay (even that box that called itself an RPG but was really the precursor to the miniatures wargame). 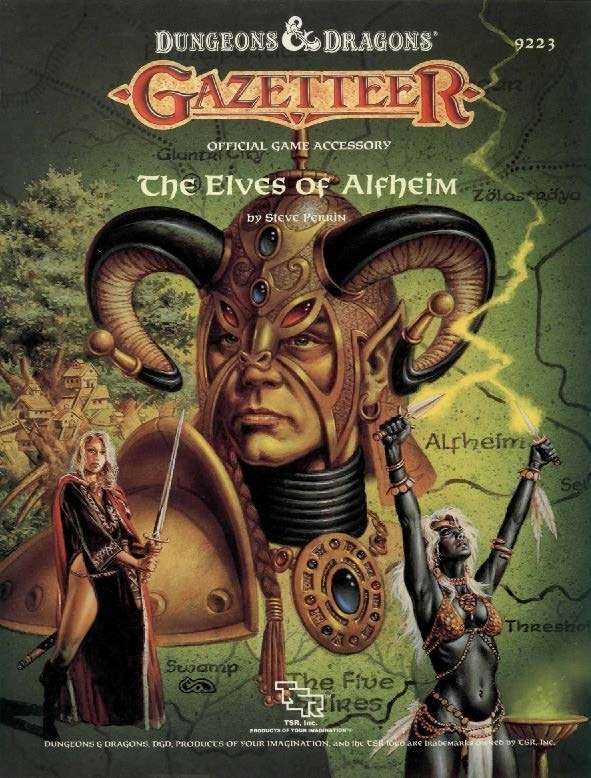 I loved running the Games Workshop version, enjoyed reading the Green Ronin version and really couldn't make heads or tails of the Fantasy Flight version Screw that, I simply didn't like the la. I'm cautiously optimistic of Cubicle 7's upcoming version with it drawing upon the first two for inspiration. From the Cubicle 7 Facebook posting. But wait! There's more! 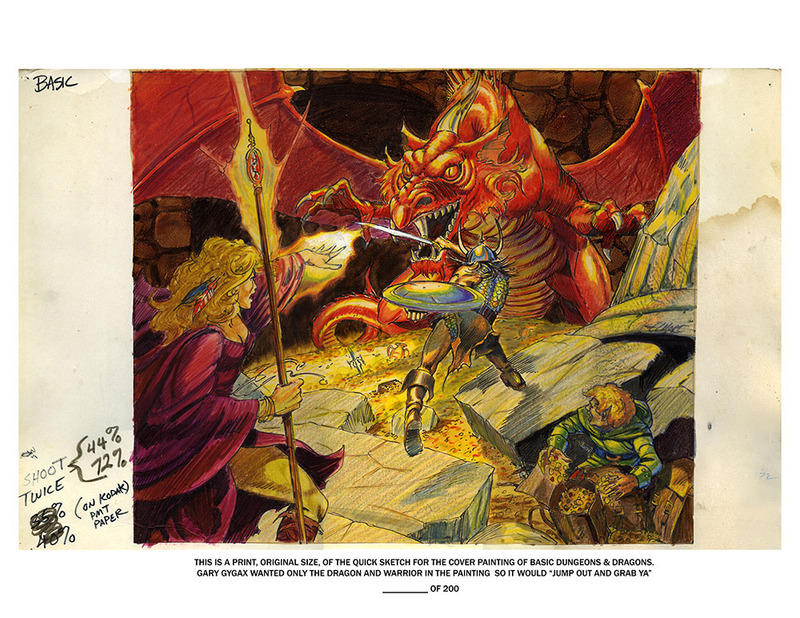 From the Cubicle 7 website posted earlier today! 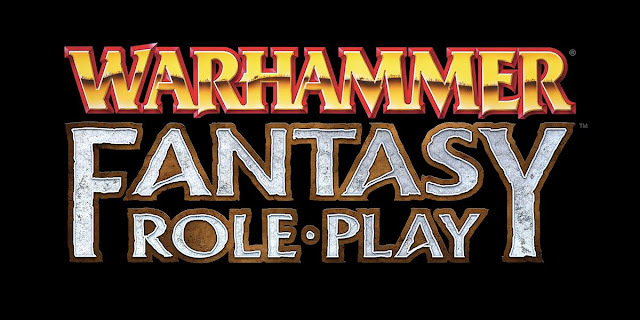 Warhammer Age of Sigmar Roleplaying Game Announced! Kickstarter - Wandering Monster Decks for 5E and Pathfinder! 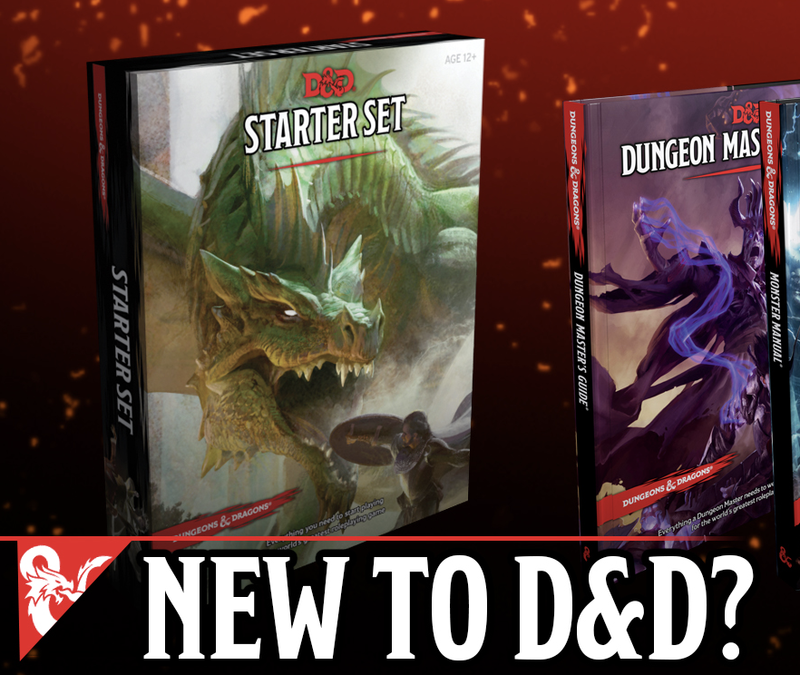 Wandering Monster Decks for 5E and Pathfinder is a Kickstarter by Nord Games. I've enjoyed backing their previous KSs as they seem to have a nice handle on GM accessories regardless of system used. 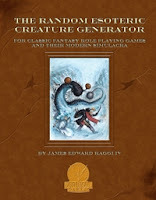 What I find interesting with this offering is that they have licensed content from both Frog God Games and Kobold Press in addition to using the core creatures for both Pathfinder and 5e. 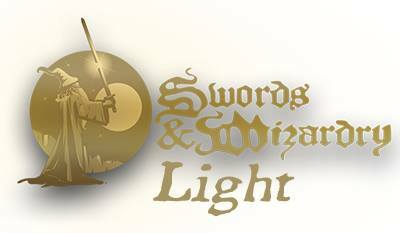 Now, I know the question on the minds of many: Why am I even looking at this if it doesn't directly support Swords & Wizardry, OSRIC or some other OSR system? Because looking at the card backs, they appear fairly systemless. 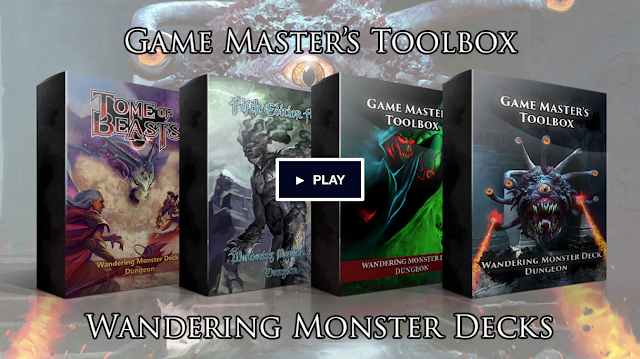 So long as you have access to a monster book of sorts appropriate for the deck you are using for your system, it looks like you are good to go. Obviously, Tome of Beasts and Fifth Edition Foes require a specific reference book. 12 bucks a deck makes this a very fair deal. Expeditious Retreat Press is offering a bundle of OSRIC Adventures from their Advanced Adventures line - 8 adventures in PDF for $10 bucks. At that price it's hard to go wrong. So, what's in the bundle you might ask? 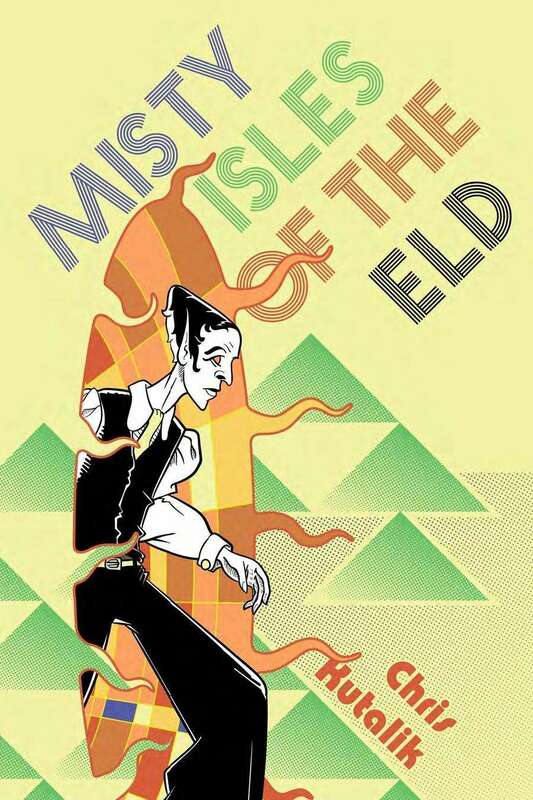 The Lost Keys of Solitude is an OSRIC(TM) module designed for 6-8 adventurers of levels 6-10. 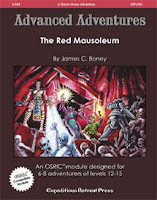 Stonesky Delve is An OSRIC(tm) module designed for 6-10 adventures of levels 4-7. 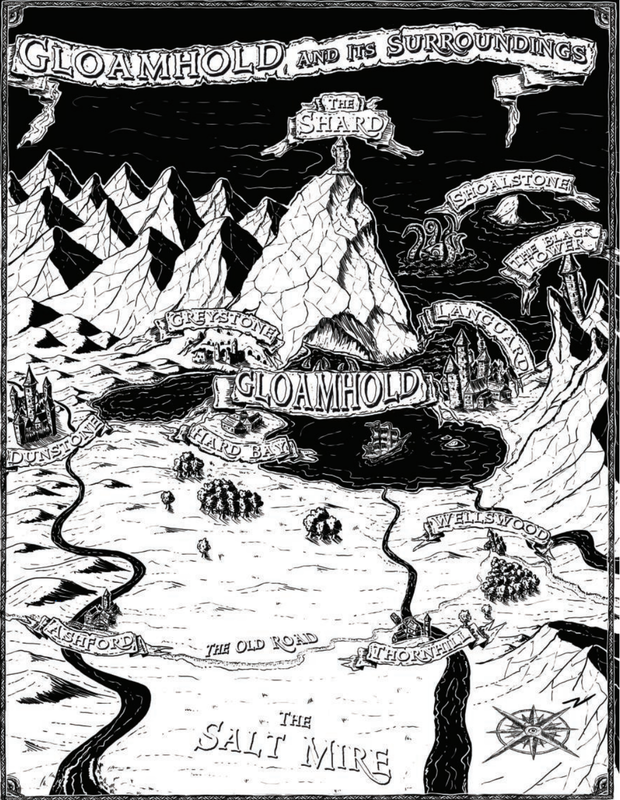 Giant Stonesky Mountain has been a spiritual home for the Dwarves since the first clan received the 4 Pillars of the Underearth from Motsognir. The voice of the dwarven deity purified the halls and caves under Stonesky and the mountain has been a sanctified place for all the various dwarven peoples. 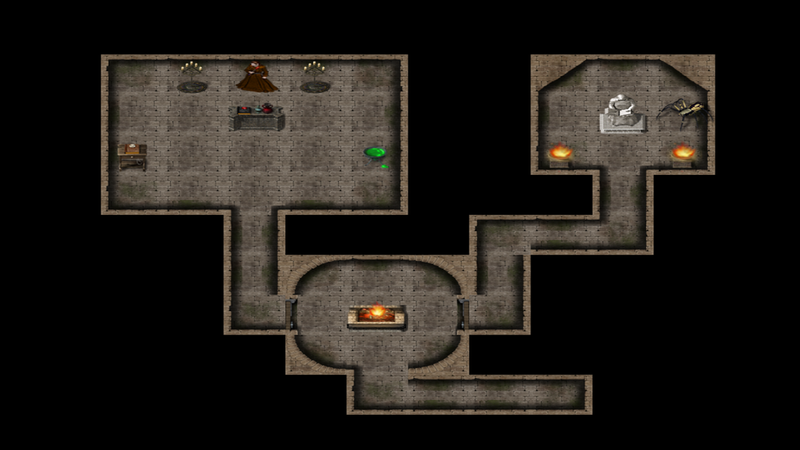 And now, as lamentable dwarven internal conflicts rage on, a new entrance into the Stonesky has prompted an exploratory party. Unwilling to send his own into the dark hole when they are so desperately needed elsewhere, the local Hlaford's hired you for your delving expertise. Your mission - enter, explore, map, and do not return to the surface until the passing of three days! The Frozen Wave Satsuma is An OSRIC(tm) module designed for 6-8 adventures of levels 3-5. 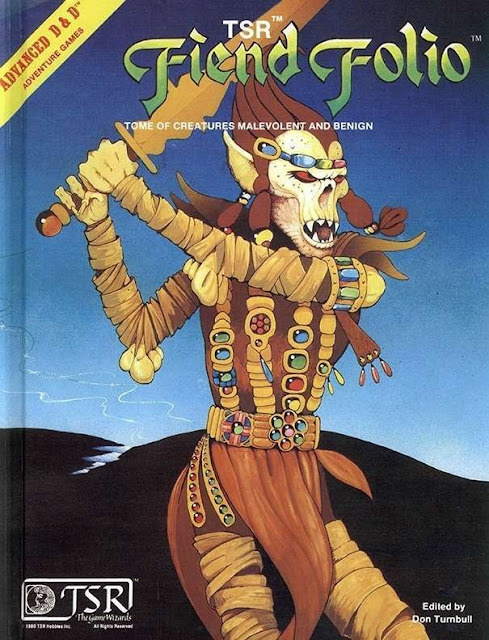 The Riddle of Anadi is an OSRIC(tm) module designed for 5-7 adventures of levels 6-10. The ancient name of Anadi is legendary among sages, mystics, and wizards throughout the land. It was the Great Sage herself who researched countless magical rituals and spells commonly used today. 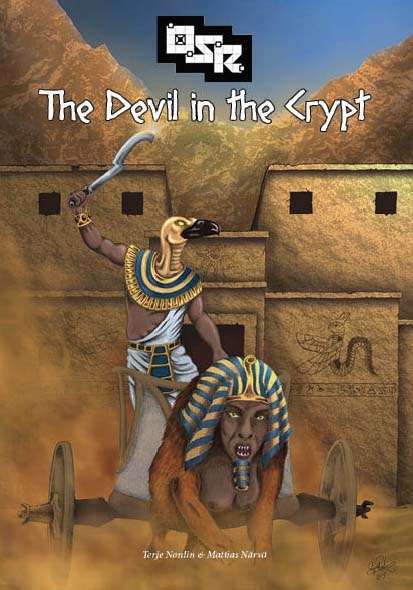 Yet none know what ultimately became of Anadi; rumors abound that she ascended to godhood, she was enslaved by some demon of the nether planes, or that she simply died and is buried in some long forgotten location. 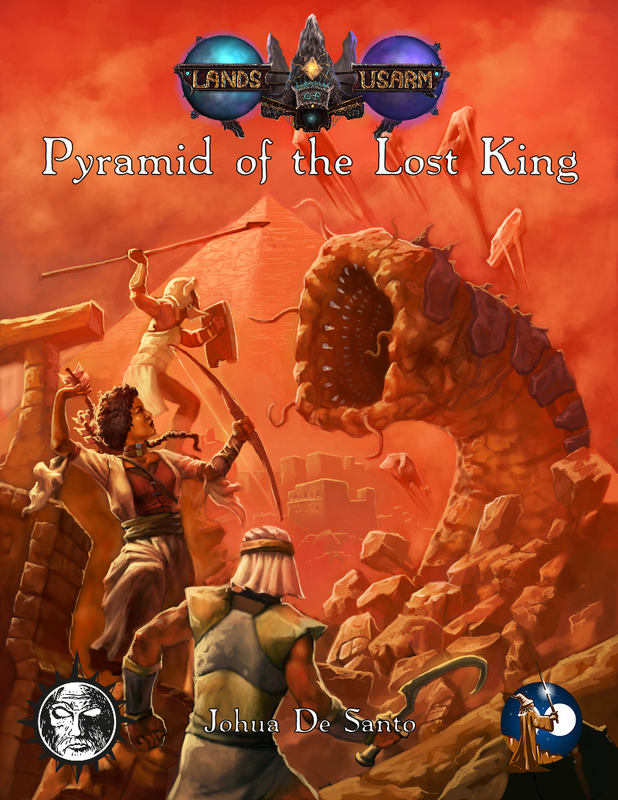 The Obsidian Sands of Syncrates is an OSRIC(tm) module designed for 6-10 adventures of levels 4-7. 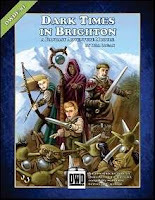 It was the tournament adventure at GenCon Indy 2011. Redtooth Ridge is an OSRIC(tm) module designed for 6-10 adventurers of levels 1-3.The plain wooden cup the dryad Aralina needs for her great oak’s rebirth has been stolen by creeping foul things! Small, man-like, creatures with great heads assaulted her and, in the confusion, pick-pocketed the cup before fleeing towards Redtooth Ridge. Without her cup, her tree with die before it can reproduce and she will die with it. In her distress, she has offered a reward of a beautiful coral necklace in exchange for her plain wooden cup. The call has gone out and surely a party exists willing to assault Redtooth Ridge? The Red Mausoleum: The populated regions north of the Sistermoors have enjoyed over a century of respite from the wars that once plagued the area. However, within the past year, baronial patrols have reported clashes with undead and other dark creatures brave enough to strike out from the moors into the forests of men and elves. The Baron’s sage suspects that the undead issue out of the mysterious ancient landmark known as the Red Mausoleum located somewhere on the wild stretches of the moors! The Seven Shrines of Nav'k-Qar is An OSRIC(tm) module designed for 6-8 adventurers of levels 8-12. Nav'k-Qar! A name lost to antiquities and feared only by scholars who know of the dread toad god's former power... once surrounded by a cult which performed the most vile and evil acts in his honor. 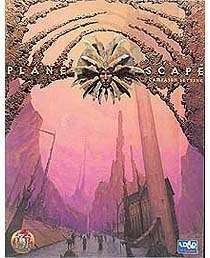 Now that all of his followers are long dead and the temples of the Gray One completely destroyed, the final resting place of the cult's last riches has been a source of speculation for generations. At long last, one scholar discovered the location of that elusive shrine, the greatest one of all... the fabled Seven Shrines! 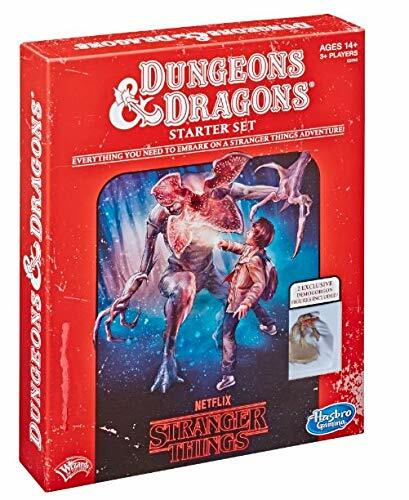 Do you have the strength, knowledge and skill to penetrate the horrors of that dread place and wrest the vast treasure from the jaws of the Gray One himself? Might attempt it this weekend. We'll see. Hasn't helped that its been raining all damn day. Sigh. Some OSR publishers were left in the cold when the OSR Extravaganza Sale kicked off yesterday. Have no fear! They are back and with deeper discounts than the rest. Products discounted at 20% include: White Box Companion [Swords & Wizardry], White Box Treasures [Swords & Wizardry], White Box Bestiary [Swords & Wizardry], White Box Adventures: The Wererat's Well [Swords & Wizardry], White Box Adventures: The Wizard's Tower [Swords & Wizardry], White Box Adventures: The Dragon's Hoard [Swords & Wizardry], White Box Omnibus [Swords & Wizardry], White Box Demihumans [Swords & Wizardry], White Box Companion II [Swords & Wizardry], White Box Options: Psychic Talents [Swords & Wizardry], White Box Classics: Reluctant Heroes [Swords & Wizardry], Uttin [White Star], Combat Medic [White Star], Brimling [White Star], Rock Star [White Star], White Box Gothic [Swords & Wizardry] and White Box Compendium [Swords & Wizardry]! 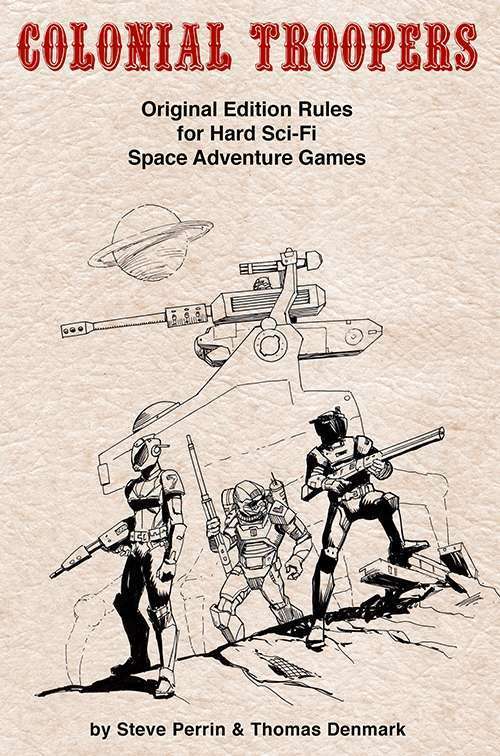 Other OSR products currently on sale as part of the OSR Extravaganza at 15% off include all of Barrel Rider Games' Labyrinth Lord and Starships & Spacemen products like Class Compendium, They're Only Kobolds and the 2012 Barrel Rider Bundle! Scourge of the Demon Wolf - Three died. They were mauled beyond recognition. The Baron sent his huntsmen to kill the beasts and for a fortnight they tramped across the countryside. Between their whoring and drinking they killed twelve wolves, parading their skins through the village. They were hung on poles as trophies of victory. Then the huntsmen left, the beasts slain, the village saved… so we thought. As the fields turned golden under the summer sun the killings began again. Four more died. Then the Baron's man, the bailiff, was killed on the high meadow in sight of Mitra's Temple. His screams could be heard well into the village. He was only identified after we reassembled the pieces. With the priest's help I wrote a report to our liege, the Baron of Westtower. My report ended with, There will be no harvest until the beast is slain and the killings stopped. I'd like to mention my two PWYW releases - Pocket Creatures Volumes 1 & 2. Grab them for free. Use them. Enjoy. 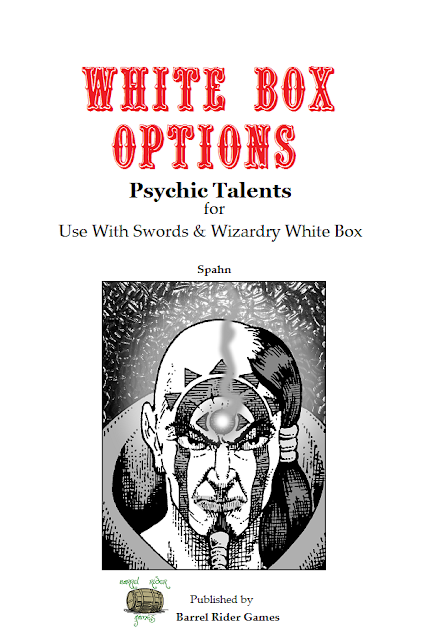 All posts for the OSR Extravaganza Sale can be found using this link. 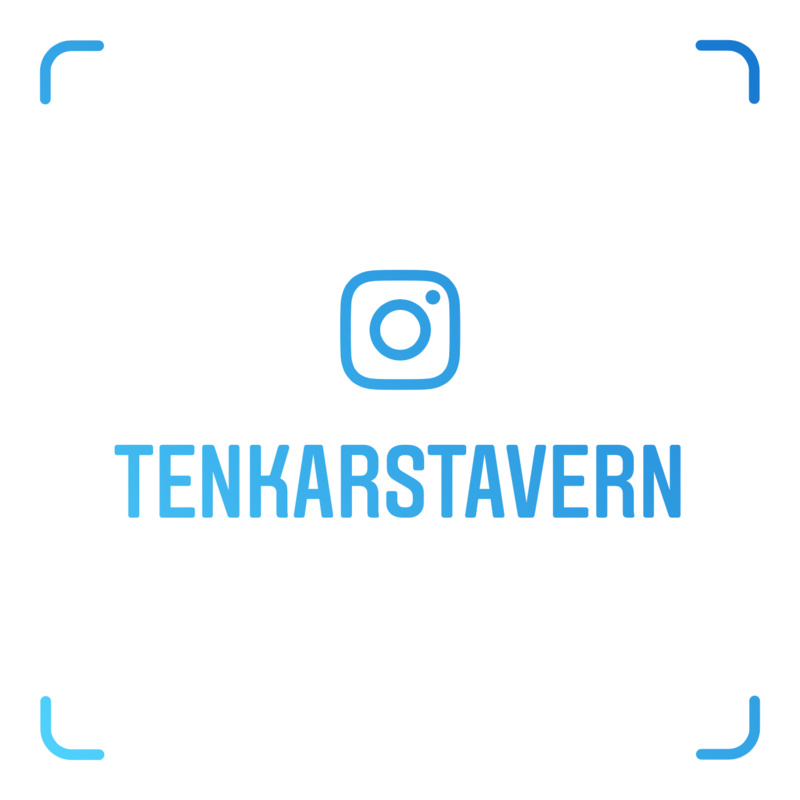 In the midst of the excitement with the launch of today's OSR Sale at RPGNow we'll be having our regularly scheduled Tavern Chat tonight. Today's Deal of the Day is the Gloamhold Campaign Guide from Raging Swan Press. Its a setting. Its a mega dungeon. 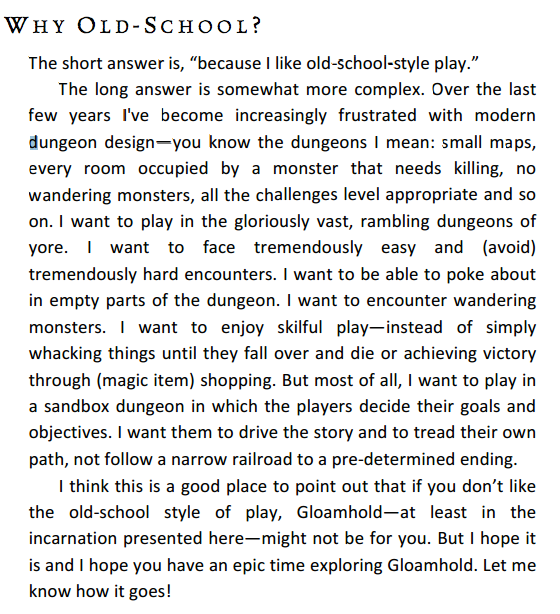 Its a mega dungeon setting. Sixty pages. Normally $5.95 in PDF, Gloamhold is currently on sale for $1.66 in PDF. Its worth $1.66 for inspiration alone. 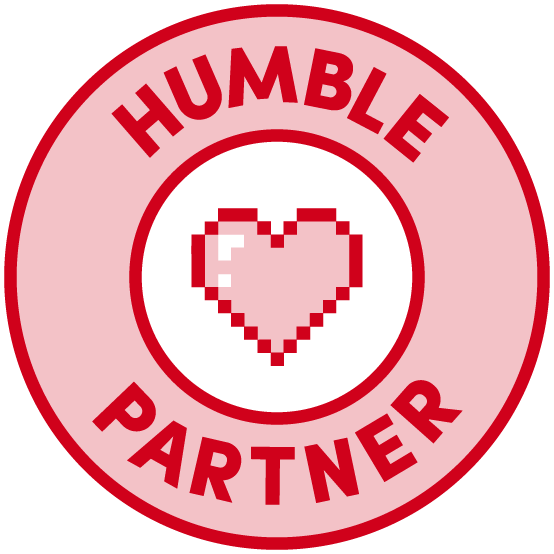 What can I say about my initial impressions of Endless RPG? - When the creator says he needs to purchase art assets, he isn't kidding. Certainly not meant for me nor my play style nor what I would consider an RPG. Well, it isn't an RPG. Goal is moderate ($300) and current backing is $250 with 42 days to fund. There obviously is a market for this, no matter how small. I think with better sample art it would have funded and then some by now. Interesting that the app will probably be a buck when it releases, but backing for a buck is simply a tip. Backing for 10 bucks gets you a free copy, so you are paying a premium, obviously not a discount. One thing I'll never understand - limiting backer numbers for an app or other virtual product. Certain things planned - like reading some adventures that had been sent to me never happened. There simply wasn't that much spare time. I'm home now, with the better part of a week of rain on its way here to the NYC area, so less gardening and more writing, practicing InDesign, blogging, reading and all that jazz. I'm thinking of doing a dry run / guaranteed to be fucked up test of The Tavern's Facebook Live Call-In Show, possibly Thursday night (time TBD). Maybe. Still figuring the logistics. I mean, theoretically it SHOULD work, but it may not work well enough. Or it may. Thus the testing. It was brought to my notice that ENWorld's posting of Ernie Gygax's reminiscing was a uncredited rip from Ernie's Facebook feed. I had read Ernie's story on FB earlier last week but I thought it was a reposting of the ENWorld article when I found it over on ENW. Guess I was wrong. Posted by Morrus at that. Go figure. At least I credit #ConManKen when I post his FB posts - heck, I usually share them as screenshots. Alright, tonight will probably be an early night - the drive home added about an hour of traffic and I'm exhausted.